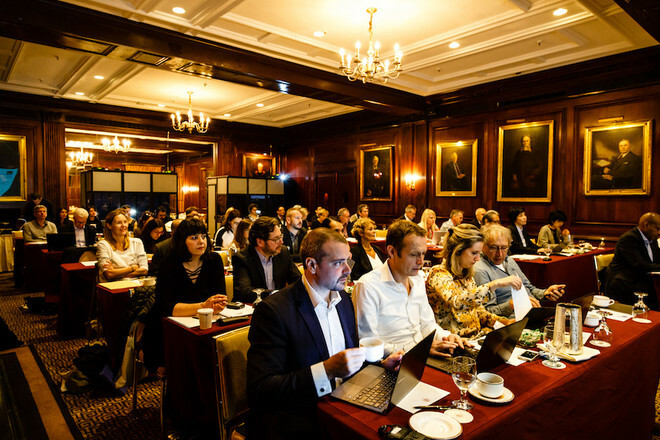 SODRAC participated in the meeting held by the International council of creators of graphic, plastic and photographic arts (CIAGP) on October 2nd and 3rd in New York. The CIAGP has made an inventory of the Resale right at the international level, noting in particular that a bill is under consideration in China, which has become one of the largest resale markets for works on the globe. SODRAC proposed and passed, with the support of CARCC representatives, a resolution to have the International Confederation of Societies of Authors and Composers (CISAC) send a letter to Ministers Mélanie Joly of Canadian Heritage and Navdeep Bains of Innovation, Science and Economic Development to encourage the Canadian government to consider adopting the resale right, and to support the international campaign for its recognition. The letter was sent in anticipation of the parliamentary review of the Act due to begin this month, but no news has yet been released regarding the review launch date. The next CIAGP meeting will take place in Dakar, Senegal on May 1st ans 2nd 2018.